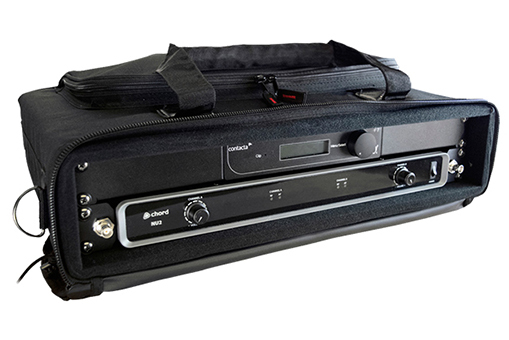 Our Portable Large Area Loop is an all-in-one fully portable hearing loop, ideal as a temporary solution or for use in multiple venues. 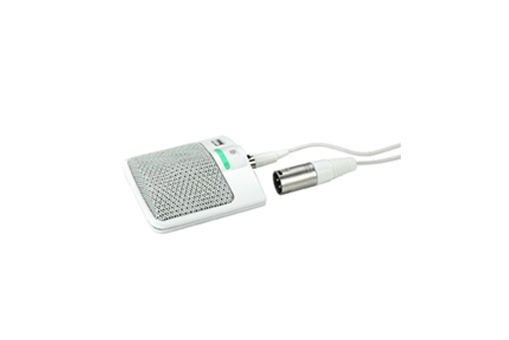 It has a built-in hearing loop driver, a 2 channel receiver and an auxiliary input. The receiving module is licence-free and generally approved for operation in EU and EFTA countries. 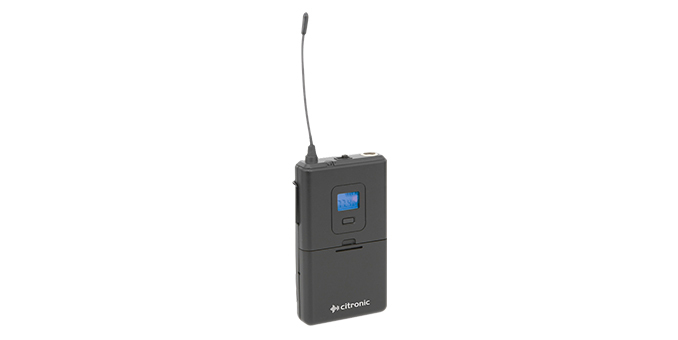 Our highly efficient and compact V7 is a constant current, perimeter hearing loop driver, suitable for smaller facilities and venues. 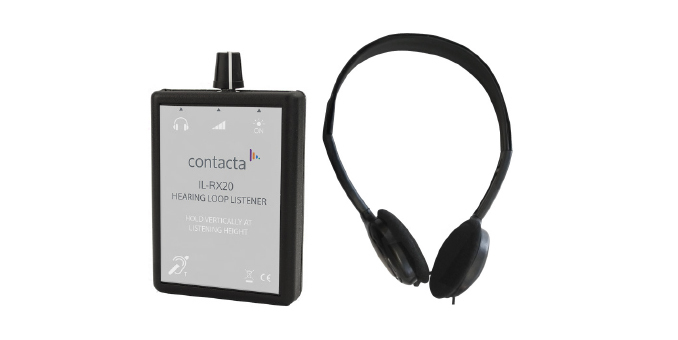 Our loop listener is a compact listening device, allowing installers to listen to a hearing loop system as if they were wearing a hearing instrument switched to the “T” position. 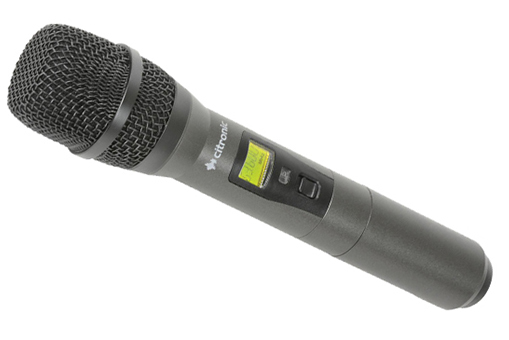 The boundary microphone is a small, surface mounted electret condenser microphone designed for mounting on conference tables, stage floors, and lecterns.